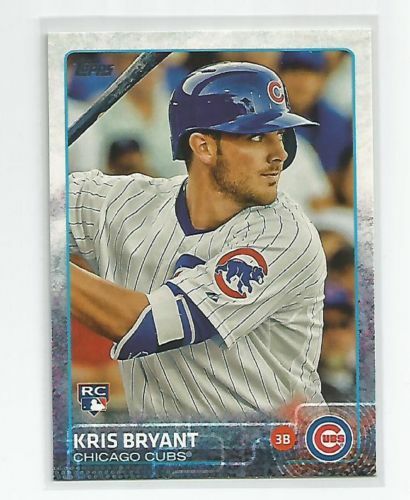 In modern-day collecting, rookies and prospects help drive interest in a years worth of products. 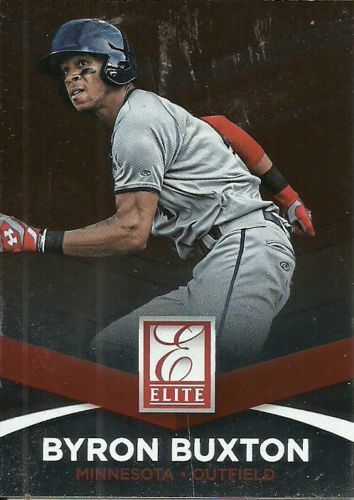 (Those set collectors help too) Without the anticipation of what a prospect is capable of doing, sets like Bowman Draft Picks & Prospects and Panini’s Elite Extra Edition wouldn’t exist. 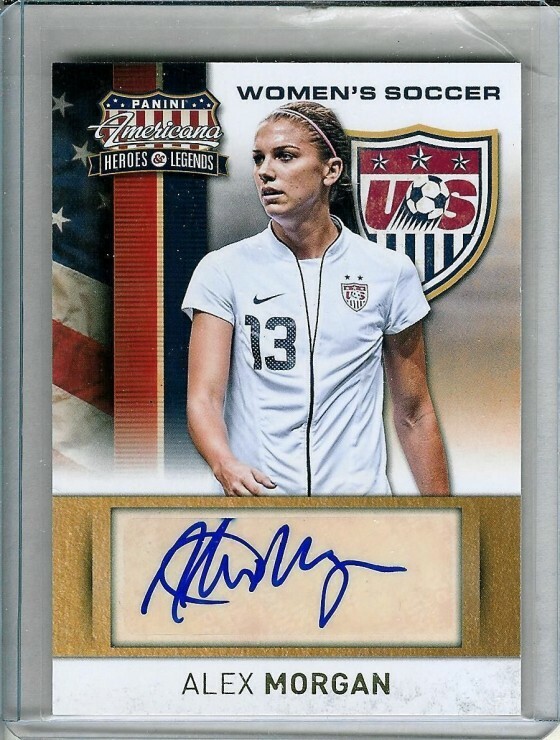 When prospects and/or rookies get hot, dealers can sell more product as collectors drive up interest. 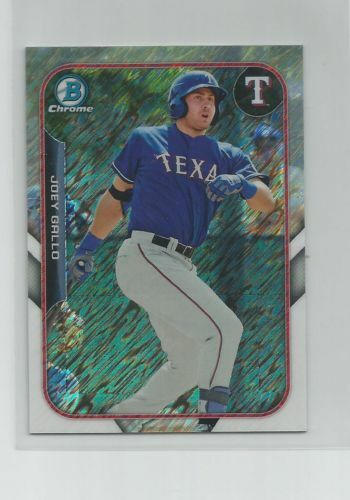 In the last 5-6 years, and handful of prospects and rookies have come with such hype that the products they were in became hard to find, or priced out regular collectors. 2010 Bowman with Stephen Strasburg comes to mind, and 2012 products with rookies like, Yu Darvish, Brett Lawrie, and Yoenis Cespedes drove up demand. 1. Kris Bryant has already made an impact on the Chicago Cubs in the little time since he’s been called up. 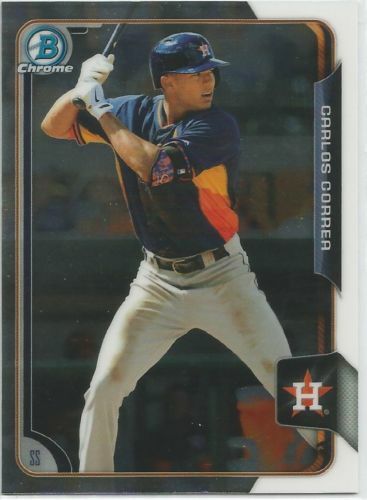 Prices have been rising since he was on cardboard as a prospect, and now that his cards have the ‘RC’ logo on them, look for those to continue to go up. Notable: 2015 Topps Series 2, 2015 Topps Archives, and 2015 Topps Finest. 5. Joc Pederson has already hit 19 homeruns at the time of this posting, so Pederson is definitely giving the Dodgers some pop. 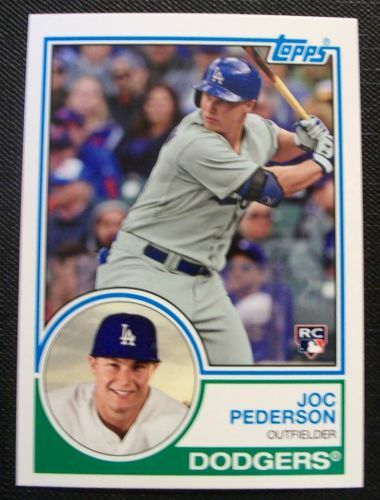 Now that he’s appearing in 2015 products, fans of Pederson have a great array of rookies from which to choose. Notable: 2015 Topps Archives, ‘15 Panini Diamond Kings, ’15 Topps Stadium Club. 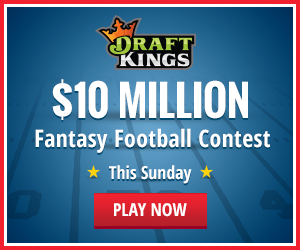 What are some rookies in 2015 that you feel will make the most impact on the hobby? Let me know in the comment section below!